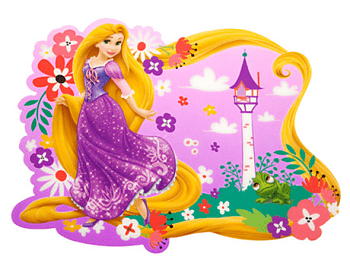 Disney Store Coupon Code Good For 25% OFF! 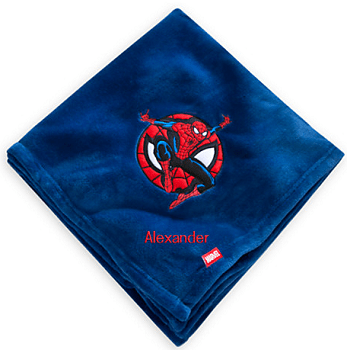 There is a nice Disney Store coupon code available right now. You can use it to get 25% off! 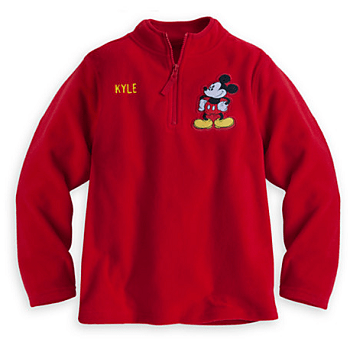 Just use coupon code DISNEYPAL at checkout. 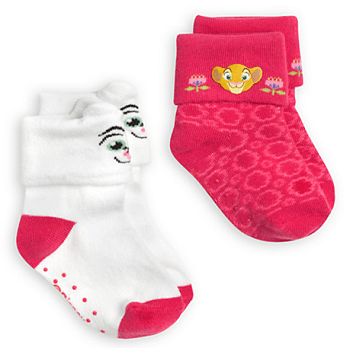 Plus they are offering FREE shipping on orders of $75 or more. Here are just a few deals you could do. 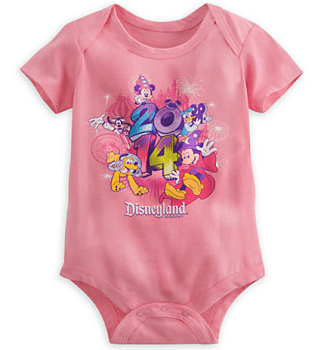 To see more ideas to use the Disney store coupon code on, head over to Disneystore.com. Be sure to also check out the $300 Disney Gift Card giveaway. Thanks, Carliegh for sharing this deal!